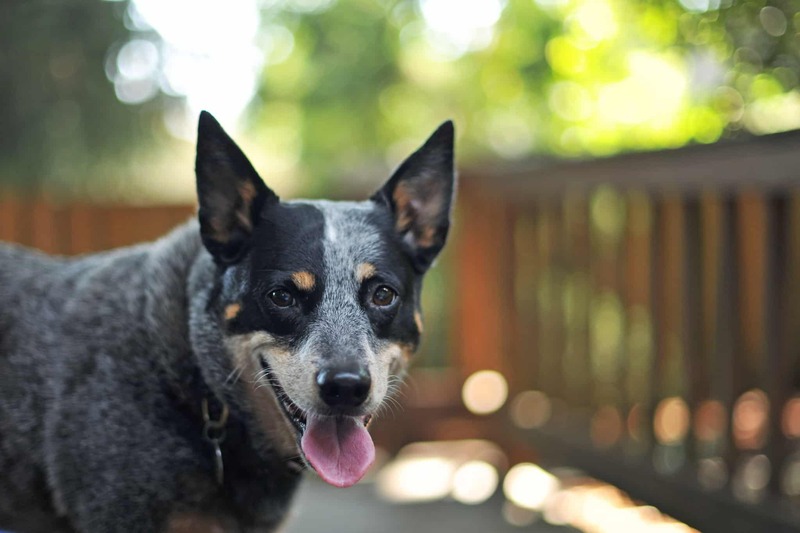 There are a lot of herding dog breeds and the Stumpy Tail Cattle Dog is one such breed, originating in Australia and known for carrying out exquisitely their herding tasks. Loyalty and bravery are two important characteristics of this breed. 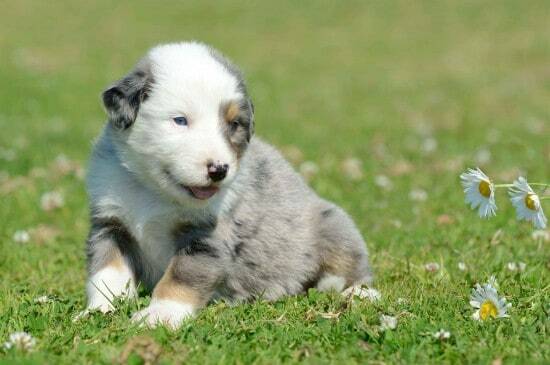 Mainly used and bred for their herding abilities, this Australian herding breed is pretty rare and they are also quite rarely bred as pets, but rather to manipulate cattle and other animal herds. Their intelligence provides them the necessary means to manipulate animals even much larger in size than these dogs are. 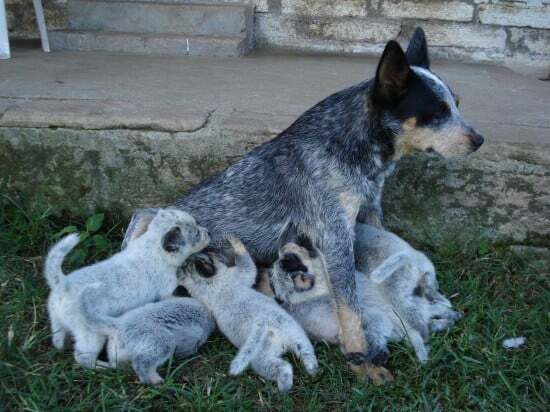 The Stumpy Tail Cattle Dogs turn to biting to the lower parts of the animals’ legs in order to pass on the necessary message and make them keep up with the rest of the herd. Strength, bravery and agility are the main traits of this breed. Although their height doesn’t usually go beyond 50 centimeters and a weight that normally goes only up to 20 kilos, these medium sized dogs prove to be some incredibly able herding dogs. Their thick, medium length coat usually comes in reddish or bluish colors that allow dark markings in the head areas. The tan color is considered a fault. The portrait is completed by a set of fairly large sized ears and medium eyes. 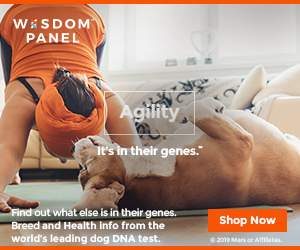 The main characteristic of the tail which also leave a mark on their names is the size – it’s very short, not exceeding 10 centimeters on an adult dog. 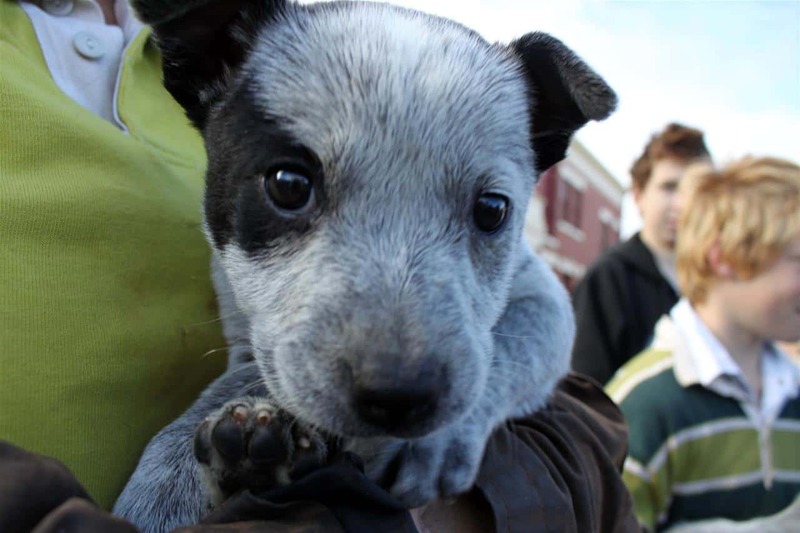 The information about the Australian Stumpy Tail Cattle Dog places this breed in Australia, where it began to be bred around the middle of the nineteenth century, even before the occurrence of the original Australian Cattle Dog. At the roots of this breed there is a mix between a Smithfield dog and a Dingo. The result, by the name of Timmin’s Biter, was further mixed with another breed, a smooth haired Collie which was then known as a ‘Merle’. 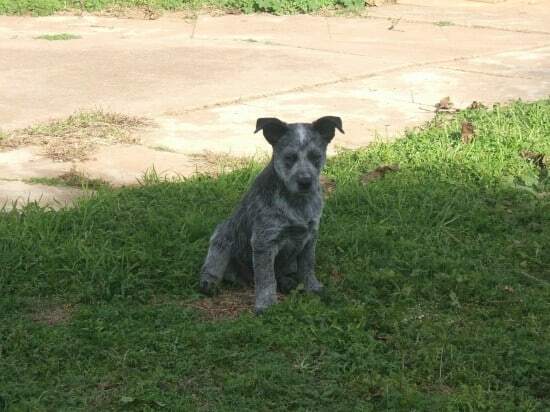 Further on, the resulting breed was called Hall’s Heeler which today is the same with the Australian Stumpy Tail Cattle Dog. 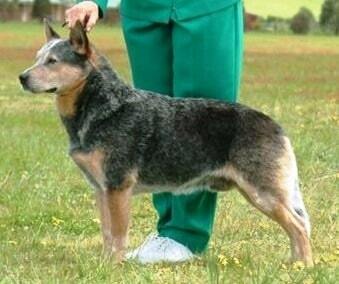 Contrary to many beliefs, this breed is not related to the Australian Cattle Dog. There are some breeds similar to the Australian Stumpy Tail Cattle Dog, such as the McNab breed which is an American descendant of the Scotch Border Collie discovered by Scotsman. 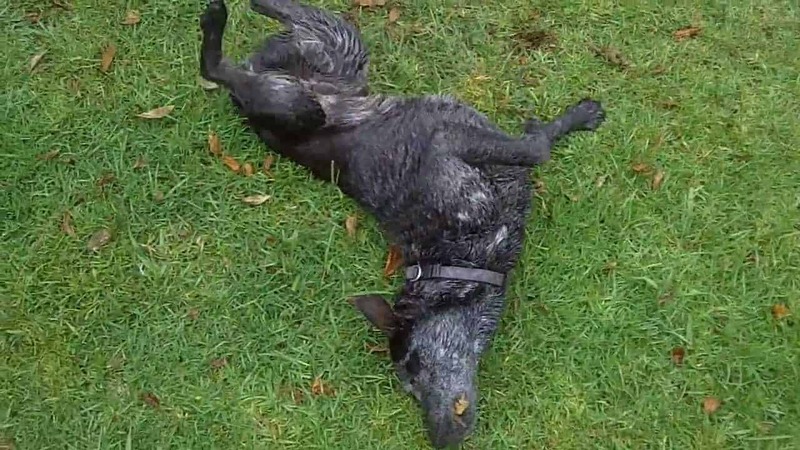 This dog is considered a cur nowadays which, back in the days had no negative meaning, but even more, they were considered by the Welsh to be of a value close to the one of an ox. These dogs were breed mixes between Terriers and herd dogs. An interesting fact of those times is that the owners of dogs having docked tails had to pay no taxes for them, therefore this custom was widely spread back then and it persisted over time even if the tax part became obsolete at some point, later on. 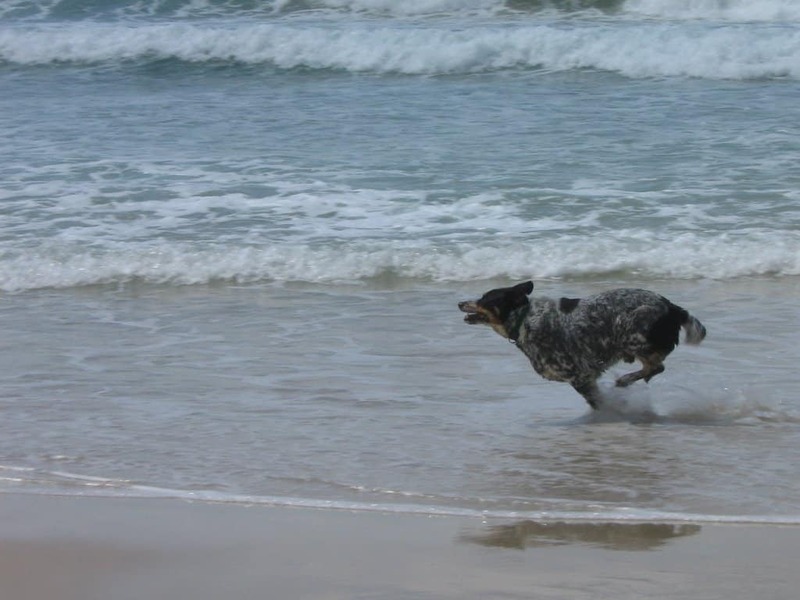 The short tails of the Australian Stumpy Tail Cattle Dogs are of natural sizes and are not the result of docking, as only the dogs with short tails were used during the breeding process. How about you actually get photo permission before using photos that don’t belong to you? !